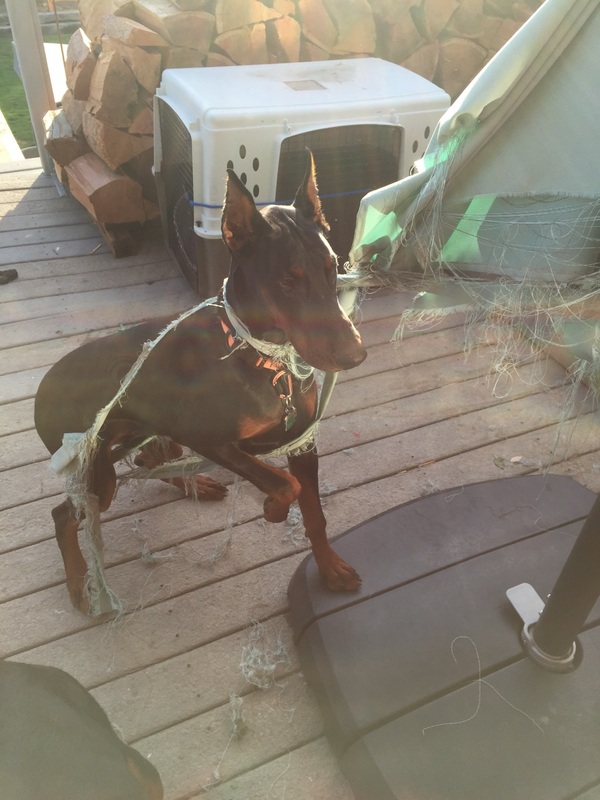 For Sale: 1 Doberman puppy- 6 months old. And because my husband loves him so much, I’ll throw him in for free. 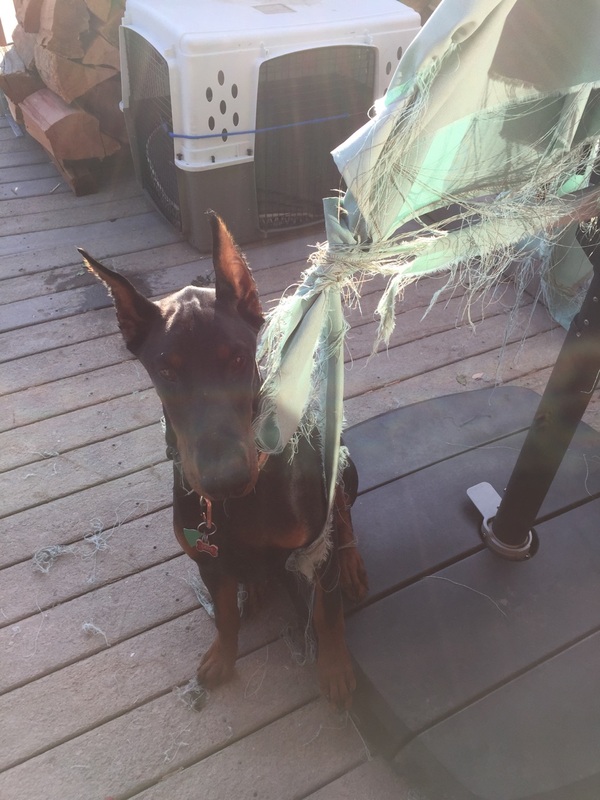 But be warned, I don’t have the time to list how many things he has destroyed.